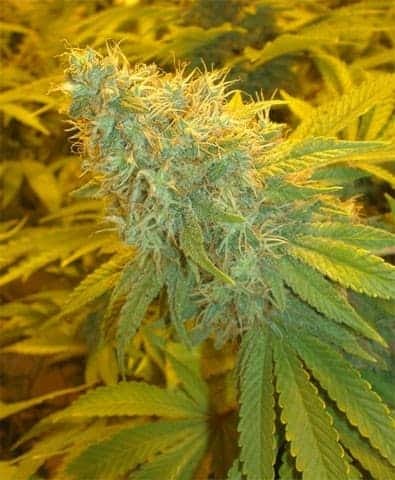 FAR OUT SEEDS can be grown in various growing mediums like soil, coco, and hydro but the grower must have some degree of experience in marijuana cultivation for the potential of this strain to be maximized. As a long flowering variety with a more delicate structure, it requires gardening know-how to avoid common mistakes that unnecessarily stress the plants. In particular, take care not to over-water or use oversized containers for soil. It is better to repot after the plants have rooted in smaller containers (such as 3-4L or 1 gallon) than to grow them out directly in a large pot. “Hot” soils should be avoided, especially nitrogen rich mixes and feeds. 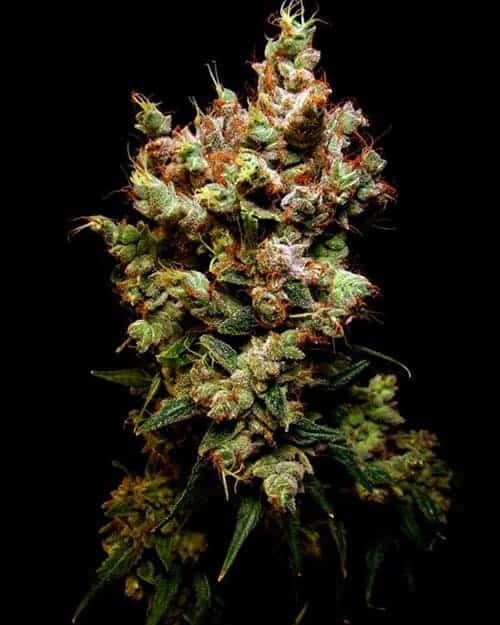 During flowering this variety produces elongated sativa-like buds and a minority can lean toward an extreme form with a rather fluffy appearance (foxtail colas). 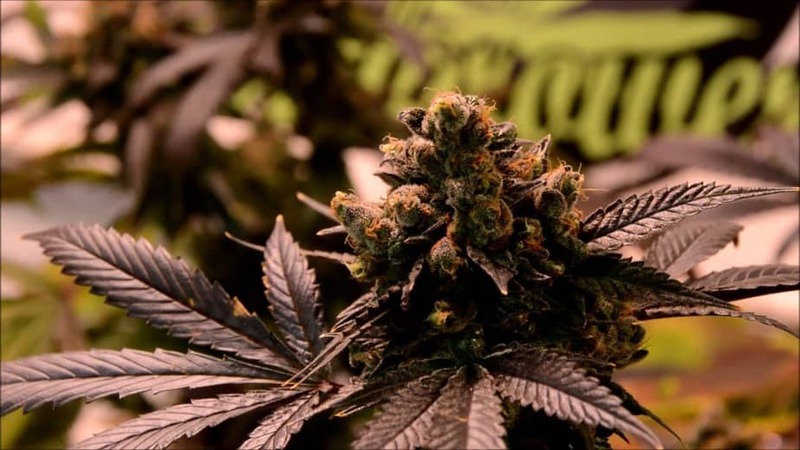 At maturity her branch tips swell with beautiful and aromatic resin-coated buds. Large gardens allow multi-branching, although staking may be necessary due to the willowy branches and weighty flowers. 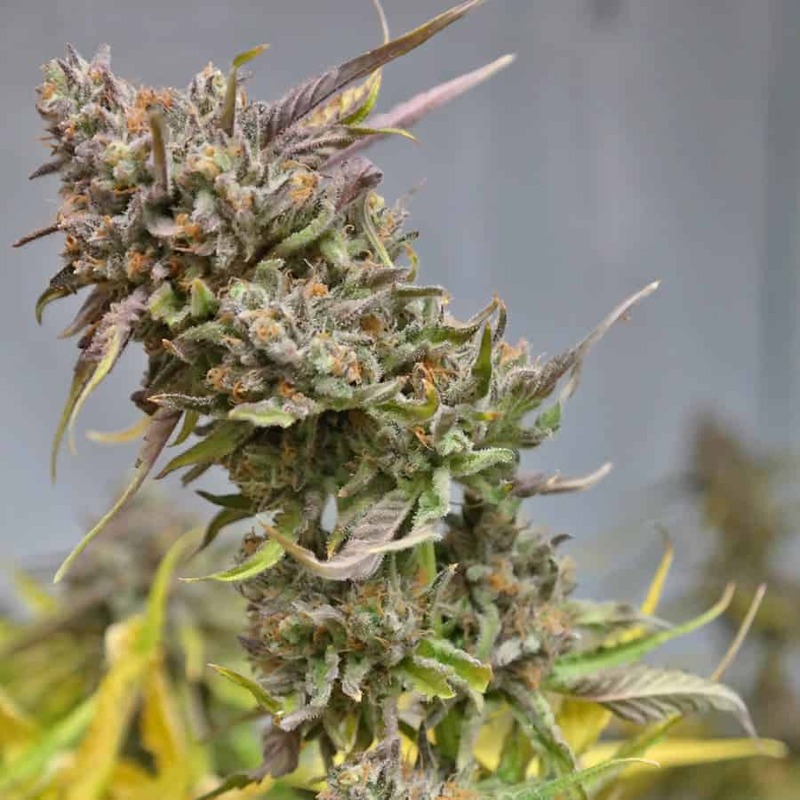 The height of mature plants grown in soil is pleasantly manageable with most plants averaging between 100-120 cm/3.3-3.9 feet and just the odd individual reaching up to 145 cm/4.75 feet (this is the extreme sativa type). Far Out performs satisfactorily in all mediums, but hydro is recommended if yield is the main objective. There are highly resinous plants with impressive potential for yield, so it is wise to keep clones as backup if you are looking for a keeper. Mold resistance is high. 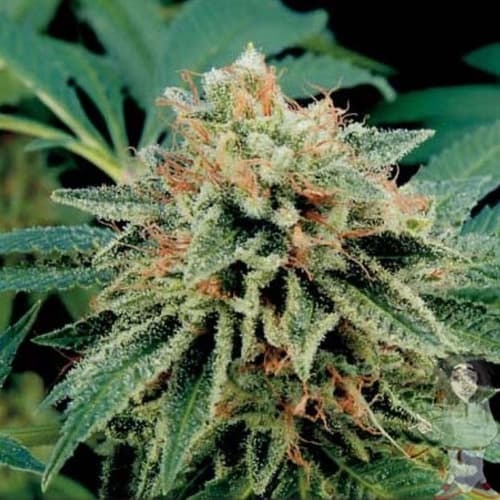 Prospects for growing this strain outdoor in moderate or hot climates are very positive and under good conditions bumper yields can be expected. Due to the fantastic calyx-leaf ratio you can almost just cut and dry the ripe buds. The sparse bud leaves tend to be fully covered with trichomes which extend even to fan leaves. 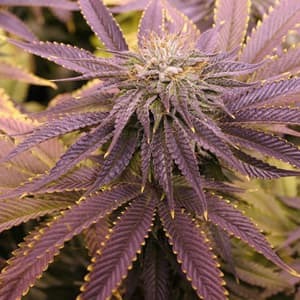 The smoke is aromatic like sweet thyme with a touch of fruit and the high is reflected in her name: Far Out!